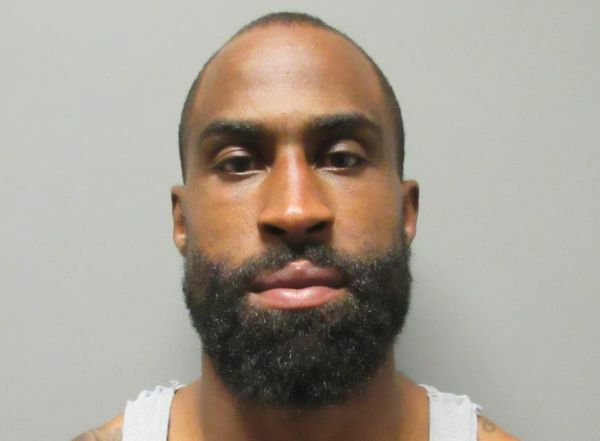 Brandon Browner, who spent one year with the Patriots in 2014 was sentenced to 8 years in prison after pleading no contest to attempted murder and child endangerment. Browner was arrested on July 10th in California after breaking into his ex-girlfriend's apartment and psychically assaulting her while her children were also present in the room. Part of the "Legion of Boom" secondary in Seattle from 2011-2013, Browner won a super bowl with New England in 2014 and spent a year with the Saints in 2015 and was cut by Seattle during preseason the year after.